My goal is to provide the best dental care possible for you and your family in a compassionate, caring environment. Communication and long-term relationships are important to me. I want all of my patients to be informed and knowledgeable about their dental health care, from treatment plans and services, to insurance coverage. 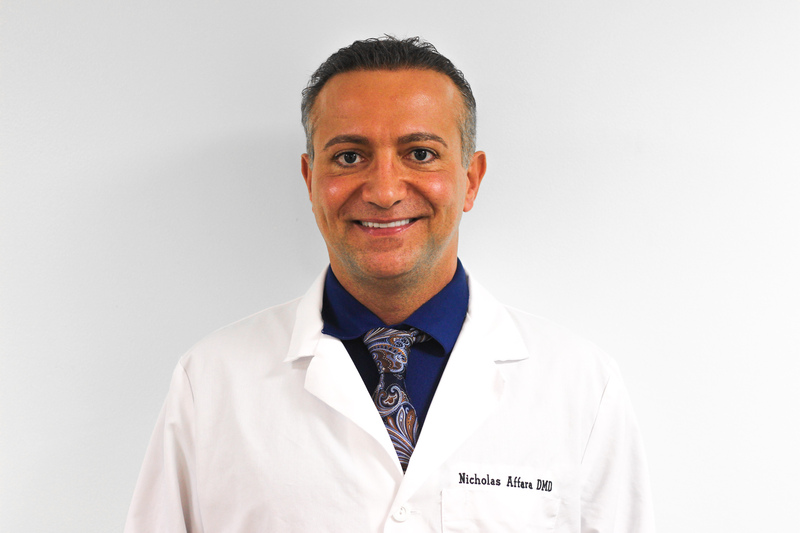 I look forward to assisting you in achieving optimal oral health and a beautful smile.